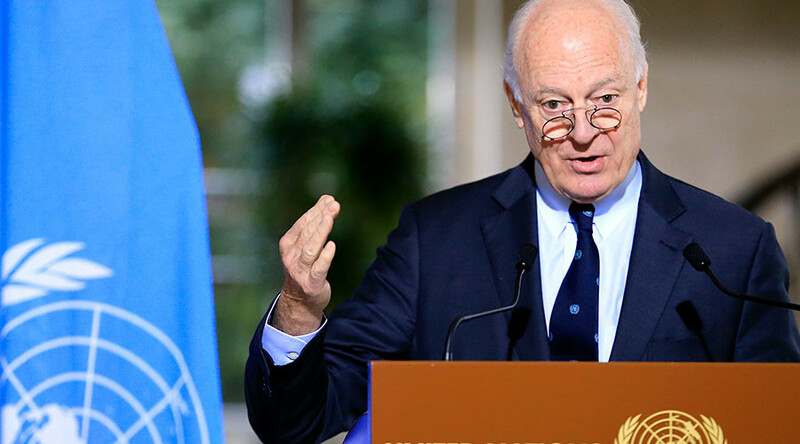 The current situation in some parts of Syria could possibly torpedo the peace process and the upcoming talks in Geneva, the United Nations’ special envoy to Syria Staffan de Mistura said. “The situation in Eastern Ghouta, which is a town not far from Damascus, potentially threatens the ceasefire and the upcoming Geneva talks,” de Mistura said after meeting with French Foreign Minister Jean-Marc Ayrault in Paris, as cited by RIA Novosti. “We spoke to Russians and Turks, asking them to help control the situation since it could lead to a breakdown in the talks,” de Mistura added. The UN special envoy once again stressed the necessity of delivering humanitarian aid to people across Syria. He also expressed hope that the Syrian opposition would send delegations of representatives, and that he wouldn’t have to use his powers to meddle in the process. 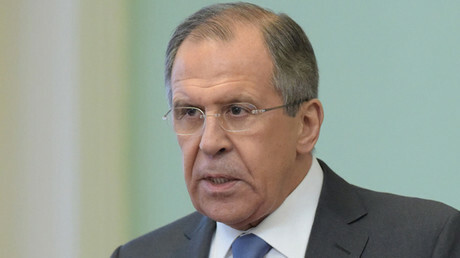 Russian Foreign Minister Sergey Lavrov has recently confirmed that Russia is “making efforts to establish a common understanding between the Syrian government and the Syrian Kurds for the sake of a united Syria,” speaking to Izvestia daily. At the end of January, Russia, Iran and Turkey announced their intention to establish a trilateral mechanism to support the ceasefire in Syria, following the talks on the peace process in Astana, the capital of Kazakhstan. The Syrian Kurds, however, were not present at the talks. According to the statement, the Syrian opposition are to take part in the Geneva talks. 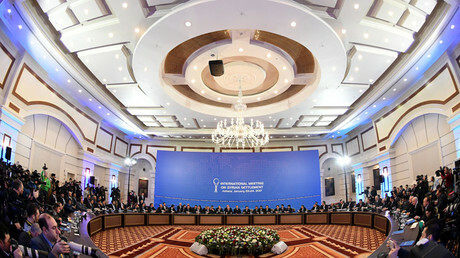 “The delegations of the Islamic Republic of Iran, the Russian Federation and the Republic of Turkey …support launching the talks between the Government of the Syrian Arab Republic and the armed opposition in Astana on January 23-24, 2017,” the joint statement said. Moscow, Tehran and Ankara “express their conviction that there is no military solution to the Syrian conflict and that it can only be solved though a political process,” the statement also said. At the same time, Russia submitted a draft document that could lay the basis for the Syrian Constitution. The paper stressed that Syria’s territory is “inviolable and indivisible.” Restructuring internal borders and establishing autonomous regions within Syria should be done only according to the country’s own laws. The rights of minorities were another key element of the draft. A nationwide ceasefire in Syria brokered by Moscow and Ankara and endorsed by the UN Security Council came into force in December 2016.